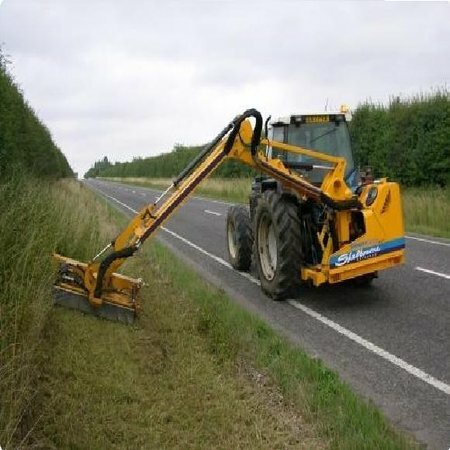 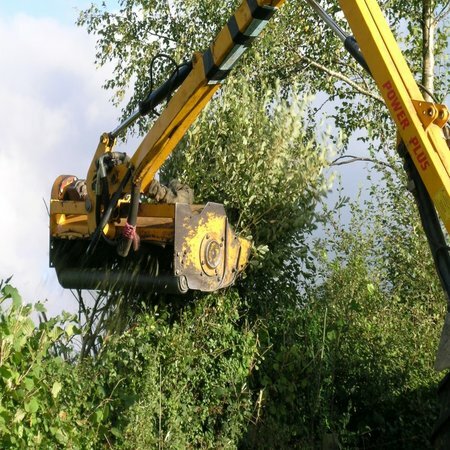 At SWilkin & Sons Ltd expertise in tractor operated hedge cutting is renowned, you can hire us to ensure that all hedges are cut to a high standard, whether it is annual growth or at 2-3 year intervals. 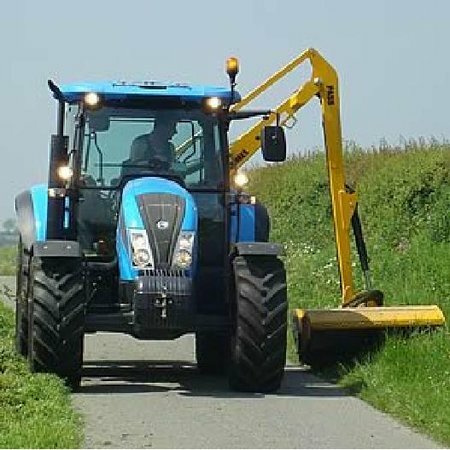 If you are interested in tractor mounted hedge cutters for agriculture and plant use please do get in contact. 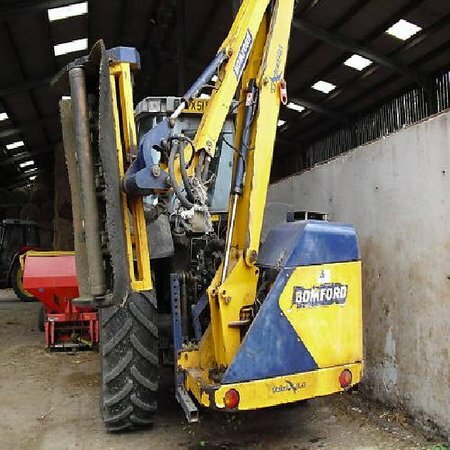 We can also offer can offer you loads of advice about which equipment to hire and what is best suited to your project..